It is gives you naturally colored, beautiful hair and makes your hair smooth and soft. 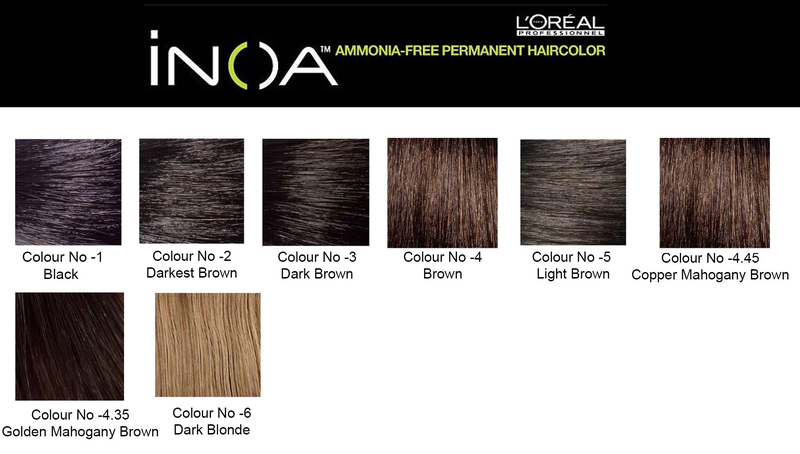 L'Oreal Inoa Hair Colour Is A Must Have With A Wide Range Of Colour Shades To Die For. This Ammonia Free Hair Colour Is Not Only Odourless But Enhances Scalp Comfort But Also Optimises Hair Protection. 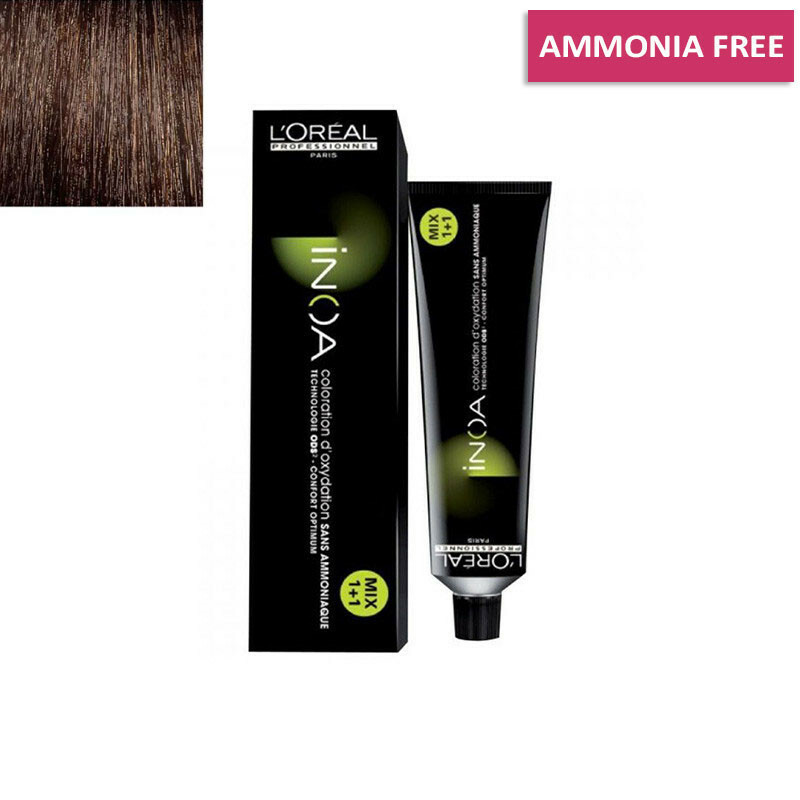 L'oreal Professionnel INOA is a revolutionary oil-based, ammonia-free permanent hair color and maximized effectiveness of the permanent haircolor process with ultimate respect for the condition of the hair fiber, resulting in stunning shine and perfect coverage of up to 100% white hair.This hair colour that gives you salon like gorgeous hair at home.